Each year the county engages a Certified Public Accounting firm to perform an external audit of the county's financial data. The audit ensures the county's financial data is presented correctly and accurately so that the public, other governmental agencies and financing companies may be confident in the information being given to them. An external audit is an extensive review of the county's assets (what the county owns), liabilities (what the county owes), fund balances, revenues and expenditures. Confirmations of account balances are performed directly with parties that maintain money of the county or that the county owes money to. Tests of revenue and expenditures are performed to validate these items have been recorded properly and in the amounts stated. 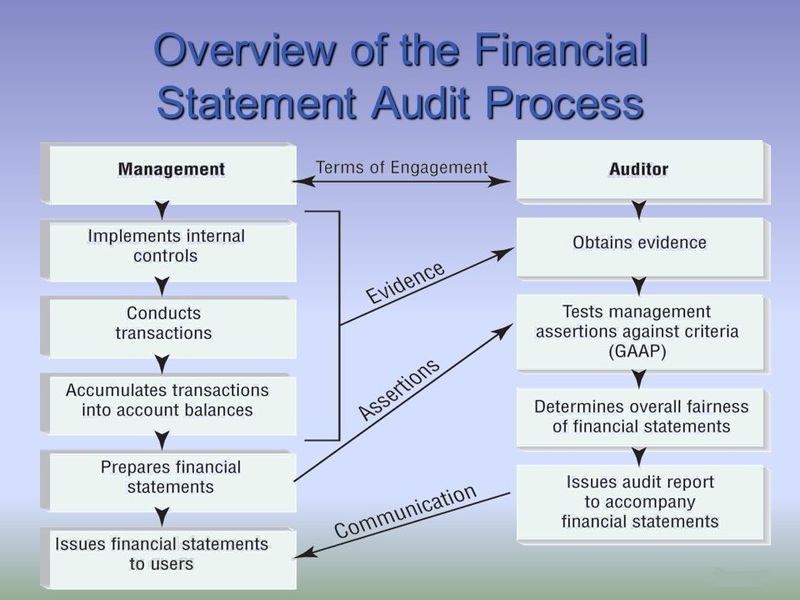 The outside independent auditor is engaged to render an opinion on whether a company’s financial statements are presented fairly, in all material respects, in accordance with financial reporting framework. The audit provides users such as lenders and investors with an enhanced degree of confidence in the financial statements. An audit conducted in accordance with GAAS and relevant ethical requirements enables the auditor to form that opinion.